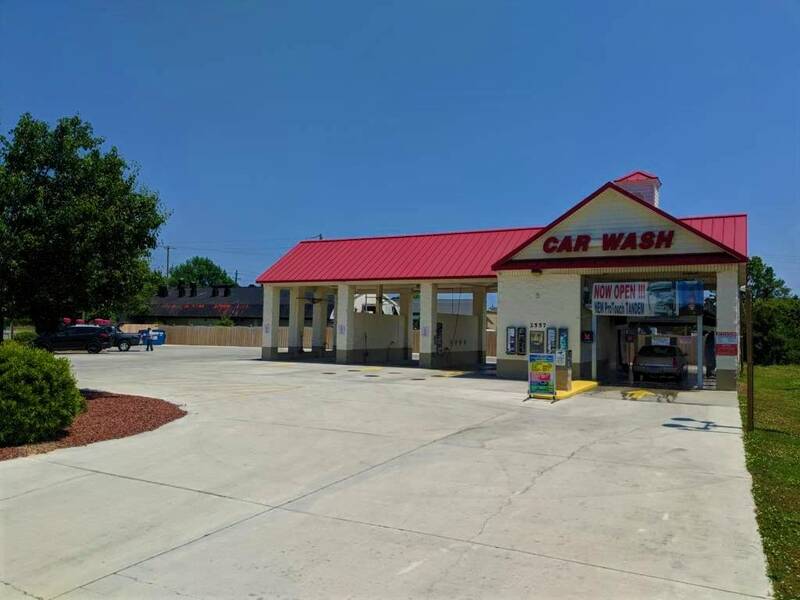 We are your local car wash that is open 7 days a week, 24 hours a day!! 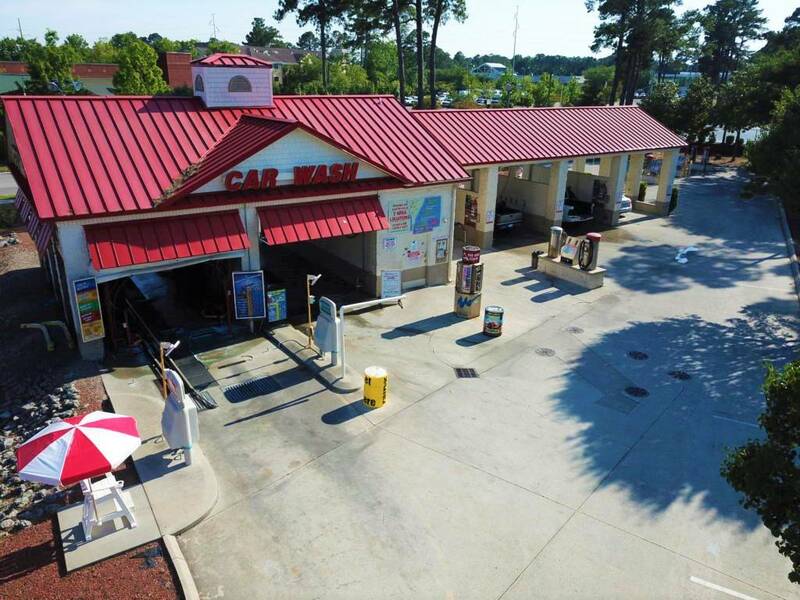 At Coastal Carolina Car Wash you can use our touch free automatic wash, our soft friction tandem automatic wash and our Sigmon Rd location has our 2.5min Express Wash tunnel! 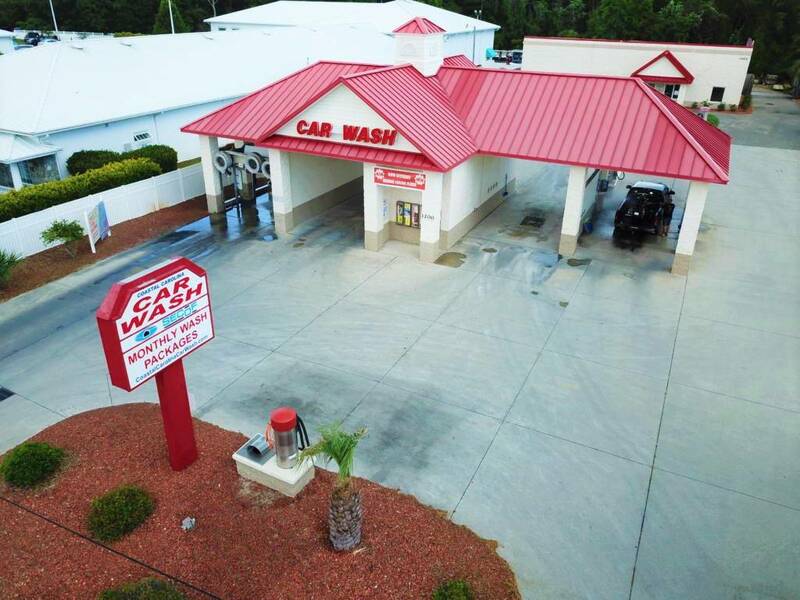 We offer 4 different monthly car wash packages to choose from. You can buy your package and use it at all 7 of our locations! 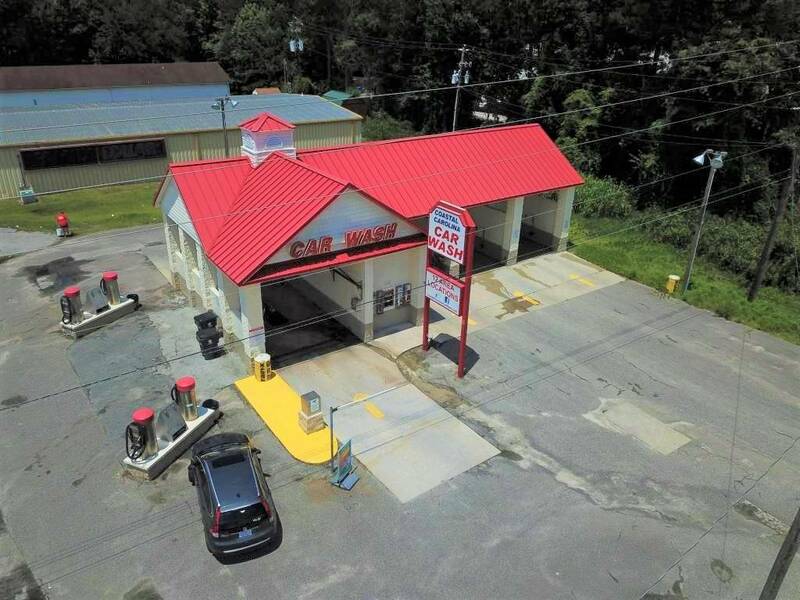 And if you like to put your own person touch on your car, truck or boat several locations offer self serve bays, so you customize what wash you want to give your vehicle. 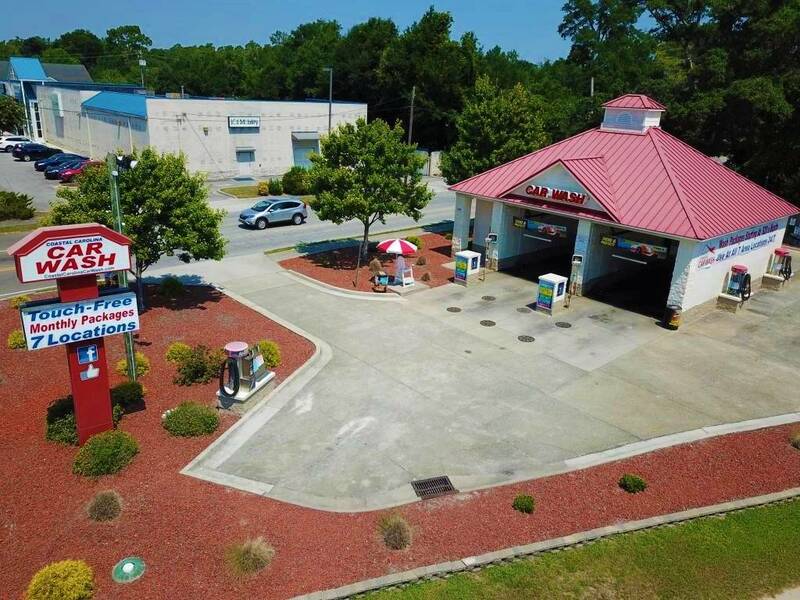 Our Carolina Beach location now has a marine motor flush for all you boaters! 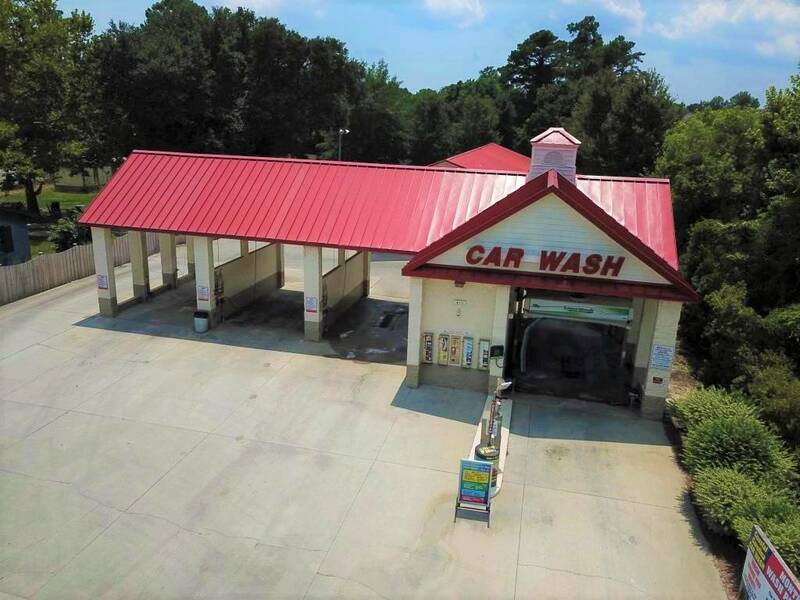 We have the perfect wash for your car or truck needs! 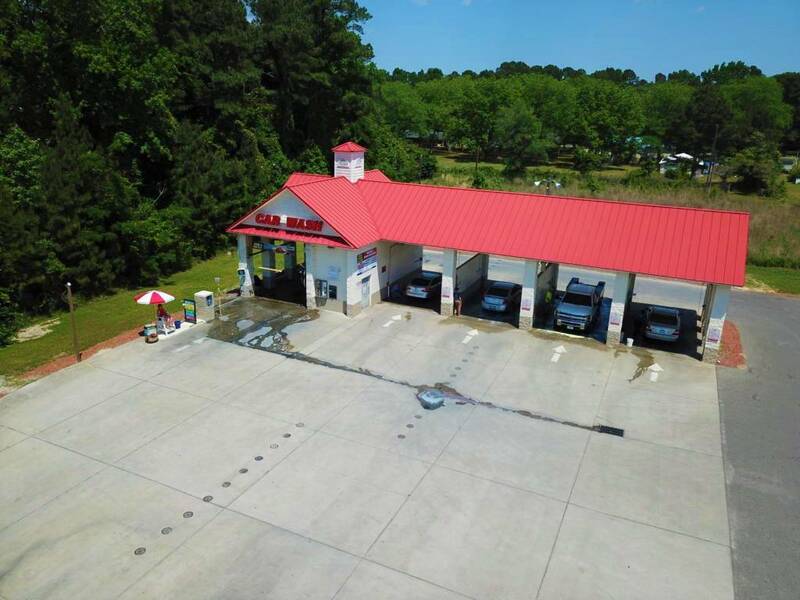 We have vacuums as well as some great products in our vending to really make your car shine inside and smell great. 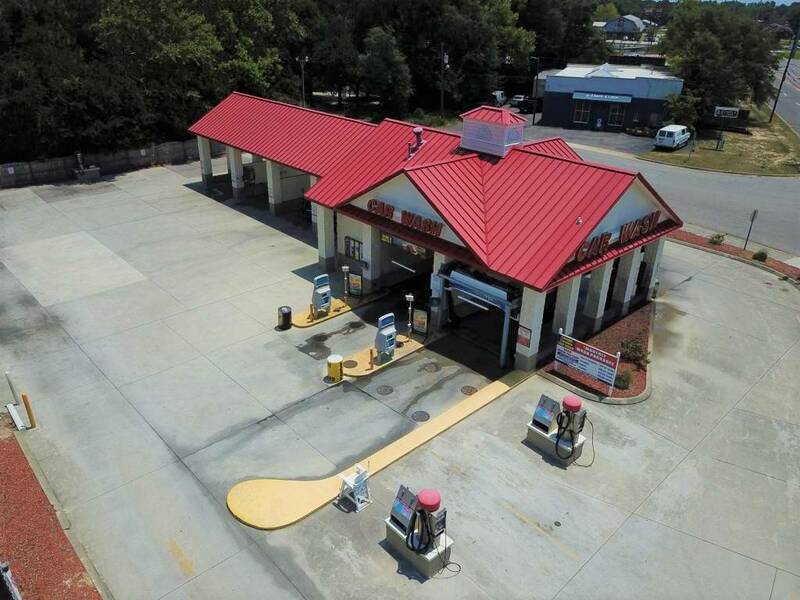 We have an attendant on site at our Express car wash, open from 7am-7pm a week. ( weather permitting). 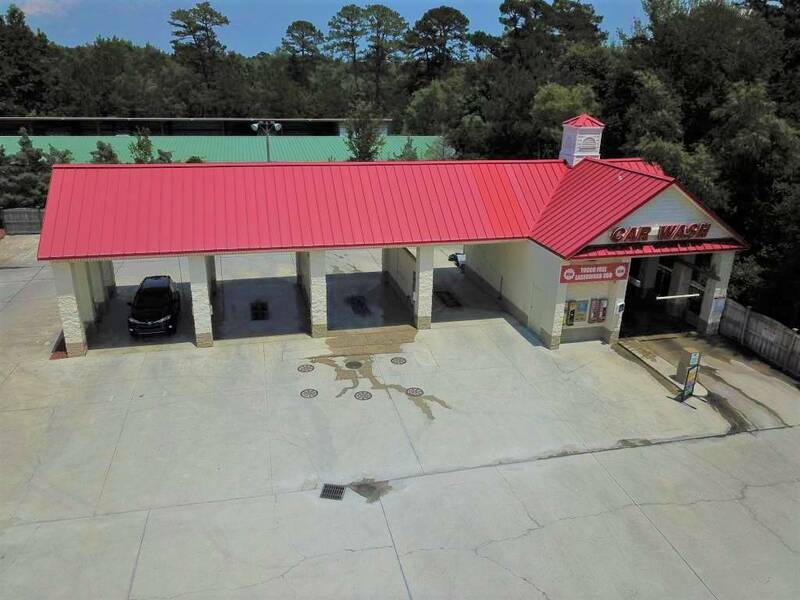 Several of our other locations have attendants from 9am-6pm. 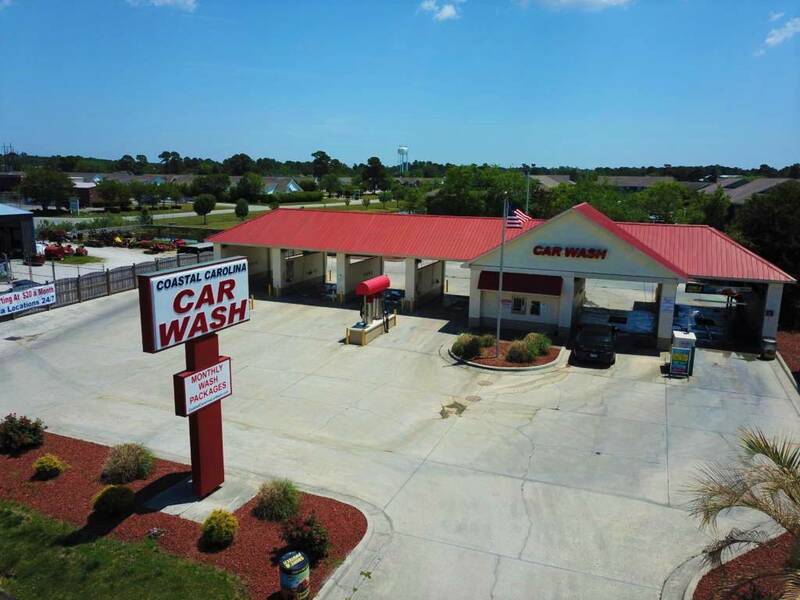 ( weather permitting) We are committed to being your car wash, we enjoy hearing from our customers!